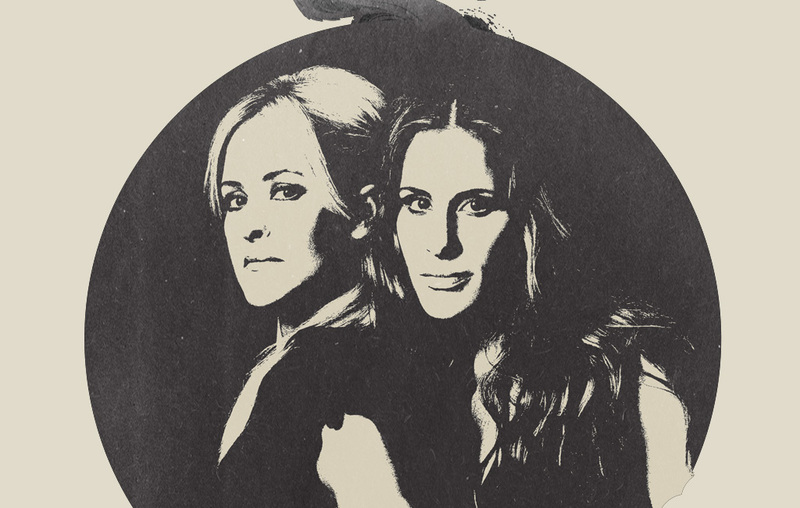 The Dixie Chicks are auctioning off a signed Gibson guitar that Emily Robison is playing on stage each night during the Dixie Chicks Canadian tour. Proceeds benefit Roy Maas’ Youth Alternatives, an incredible foundation chosen by Emily herself. Bid now on Charity Buzz here. The World Smiles – Submit Your Photo Now! Thank you so much for all your wonderful submissions to #TheWorldSmiles campaign. Emily & Martie love seeing all of your submissions. If you haven’t submitted, please do! There’s still time to submit so tell your friends! Court Yard Hounds want YOU to be in our official fan video for “The World Smiles!” All you have to do is submit a photo of something that makes you smile – like the photo in this post – for your chance to be in the video. We recently performed “Divided” for the folks at the Gibson Texas Showroom during ACL Festival! Watch the video here.